Last year saw Bitcoin emerge as the King of Cryptocurrency when it crossed $19,000 bringing joy to many of the cryptocurrency enthusiasts. The sudden surge of Bitcoin has even made the founder and CEO of Facebook, Mark Zuckerberg think of exploring power the encryption and cryptocurrency. In his latest post, Zuckerberg said that the internet is becoming too centralized, and controlled by a few huge companies that include Facebook itself. 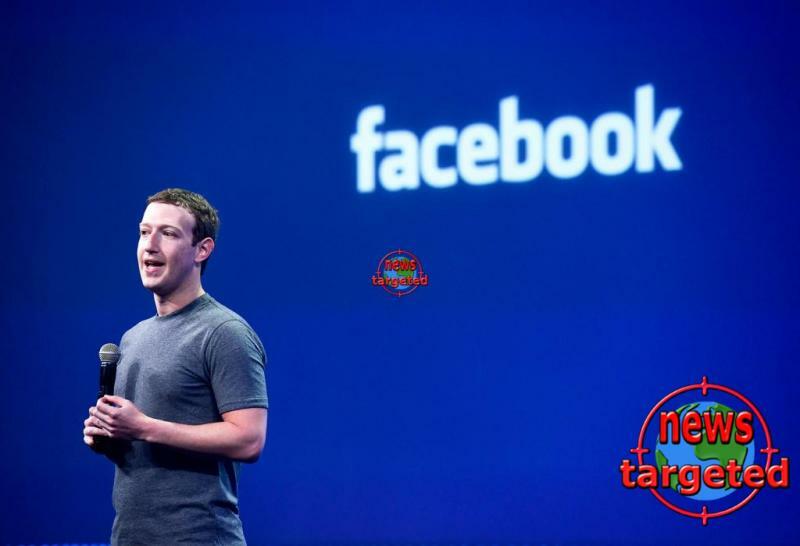 He further stressed that Facebook had a lot of work to do in order to protect the community from abuse and hate, and protecting against interference by nation states. On his personal goal for 2018, Zuckerberg said that he wants to study the “positive and negative aspects” of cryptocurrency and encryption. By exploring trends like encryption and cryptocurrency, these two could decentralize power believes Zuckerberg. “But today, many people have lost faith in that promise. With the rise of a small number of big tech companies — and governments using technology to watch their citizens — many people now believe technology only centralizes power rather than decentralizes it.